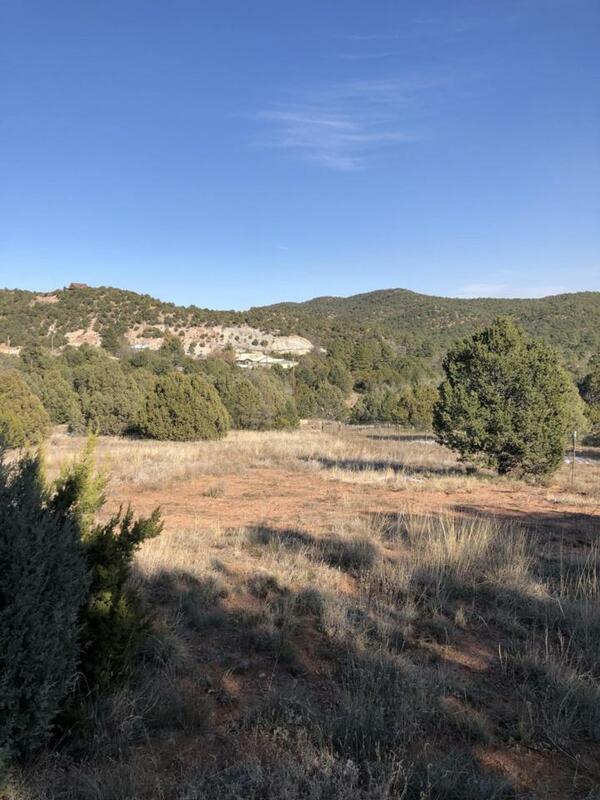 Beautiful 2 acre lot conveniently located off of North 14 and Canoncito. Perfect spot to build your dream home! Gravel road is already in place. Power lines run right to the corner of the property. No well currently on the property but neighboring properties hit water at 100 feet. There is an easement along the road granted to the property south of the lot. Seller open to a real estate contract with $5000 down. Listing courtesy of Cottonwood Realty. © 2019 Southwest Multiple Listing Service, Inc.